First off, if you are about to have a new baby, or already have a new baby, congratulations from the editorial team! For an Indian baby born outside of India, the following procedure is applicable to get the baby’s birth registered with Dubai government, then with Indian government and then comes the passport. The hospital that handles the delivery will provide this letter. It includes the signature of the doctor who performed the delivery, whether it is by normal delivery or by a c-section. To avail the birth notification, the parent must provide their Emirates Ids and Original passport / Dubai residence visa to the hospital, which will be scanned and uploaded by the hospital. After a day of submitting the documents, the hospital will have the birth notification document ready. Collect the document and keep it safe. After the hospital uploads the documents to MOHAP (Ministry of Health and Prevention), the parent will get a sms notification message stating the application number for processing the birth certificate. The message also includes a link to the Ministry website where the parent can update the details of the baby and make the payment online. While making the payment, it is mandatory to apply for both the Arabic and English versions of the birth certificates. Each certificate copy costs 50dh and once can avail more than once copy if required by paying 50dh for each copy. Payment can be made with a credit or debit card. Alternatively, this online process can be done at the typing centers in Baraha hospital as well. Birth certificate section at the Preventive Health Center in Baraha Hospital is open from 7AM – 1PM. Visit the reception desk and collect a form that needs to be filled again (even if submitted online). It includes the name of the baby and basic details of the parents. Go back to the reception desk, they will organise all the documents in order, staple them and give you a token number. Wait for some time, as the verification process of documents is very meticulous at the birth certificate issuance section. They will confirm the name and other details multiple times before issuing the certificate. This is because any amendments to a birth certificate requires a court order to do so. Collect the birth certificate and verify all the details before leaving. One can register online directly at the website or visit the BLS center in Al Khaleej Center in Bur Dubai and they will do it for a fee. 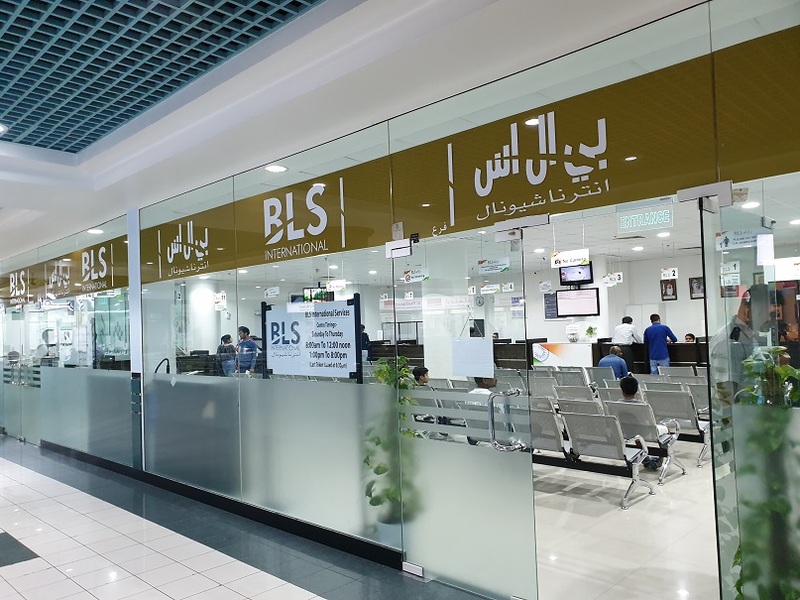 Fill in Form IC-4(1), upload necessary documents (birth certificate, marriage certificate,parent passports) and get Form I. Download and print this form before visiting BLS service center in Al Khaleej center. Also download, print and fill in EAP form 1. To complete the Passport Application Process at Al Khaleej Center, both Parents + baby must visit in person. The passport will be couriered to the Dubai address. Typically it takes 5-7 working days to receive the passport. Apply for the residence Visa from Amer sevice centers in Dubai. For minors, medical tests (xray and blood tests) are not applicable. For Emirates Id, only photo is required, fingerprint enrolment is also not done for minors applying for visa in Dubai, UAE. Got any question about the birth certificate procedure for new born baby in Dubai? Feel free to leave a comment and we will respond within a day.